The museumannounced receiving the $19,950 grant from theCouncil on Library and Information Resources this week. It was one of 16 recipients nationwide and three in California, in addition to UC Berkeley and UC Davis. The grant will be used to digitize 98 films and four audiotapes documenting protest movements, including protests by the Black Panther Party, students protesting the Vietnam War and union demonstrations. The films include raw footage shot by documentary film collective California Newsreel that were donated to the museum's collection by Henry J. Williams in 1992. 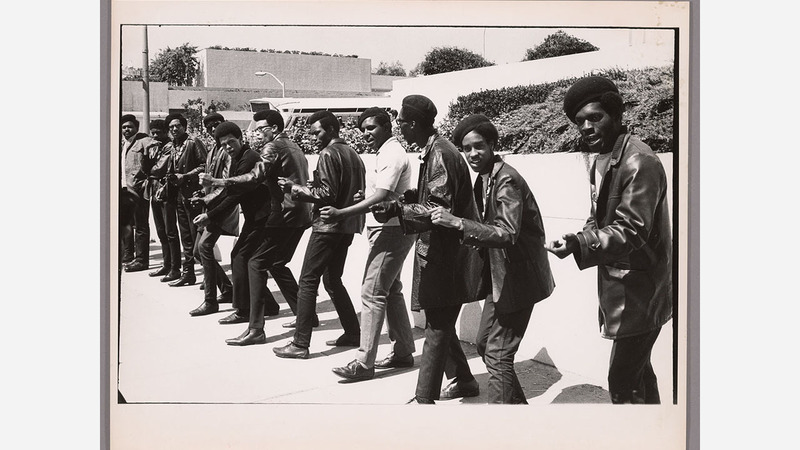 "It's important to fill in the gaps about the history of California and African Americans and the Black Power movement that started in California," museum interim chief curator Susan Anderson said. Because the film is so fragile, not even museum curators have seen most of it, Anderson said. "Film is a material that is very delicate and is very subject to destruction and deterioration," she said. "We have not been able to look at the film because it's in such a threatened condition." While they have not watched most of the films, curators said they are well-labeled. One of the films in the collection is footage from the trial of Black Panther Party co-founder Huey Newton, accused of killing an Oakland police officer in 1967. Although he was convicted, the matter was overturned on appeal. Other films include strikes by the United Automobile Workers, the Oil, Chemical and Atomic Workers Union, and protests at Oakland high schools following the police shooting of 16-year-old Melvin Black in 1979. The museum has been through many changes since the films were donated, and no one who worked there at the time works there now, Anderson said. Perhaps Williams has more details about their contents, but she said museum staff have been unable to locate him. The museum began as a collection of oral histories and artifacts in 1946 and by the 1970s had grown into a storefront on Grove Street. It moved into a bigger location on the same street later that decade. 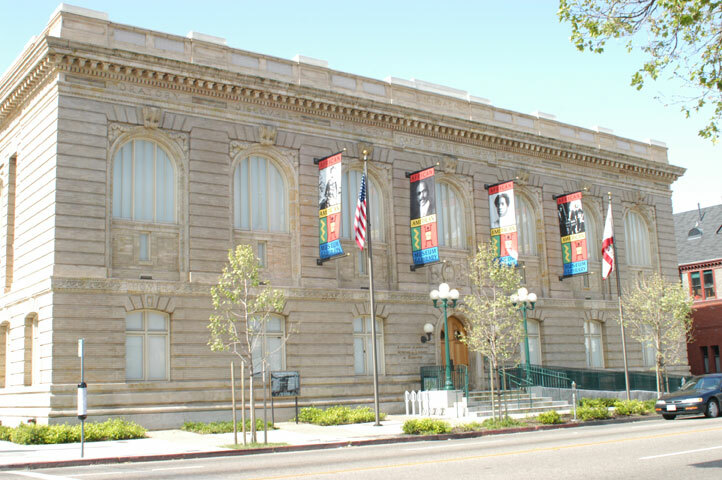 In 1982, the collection moved into the Golden Gate Branch of the Oakland Public Library and officially merged with the Oakland Public Library system in 1994. It is now housed in the former main library building at 659 14 St.
Digitizing the films will take time as it is a meticulous process, but Anderson said she expects to start posting items from the collection starting next spring.